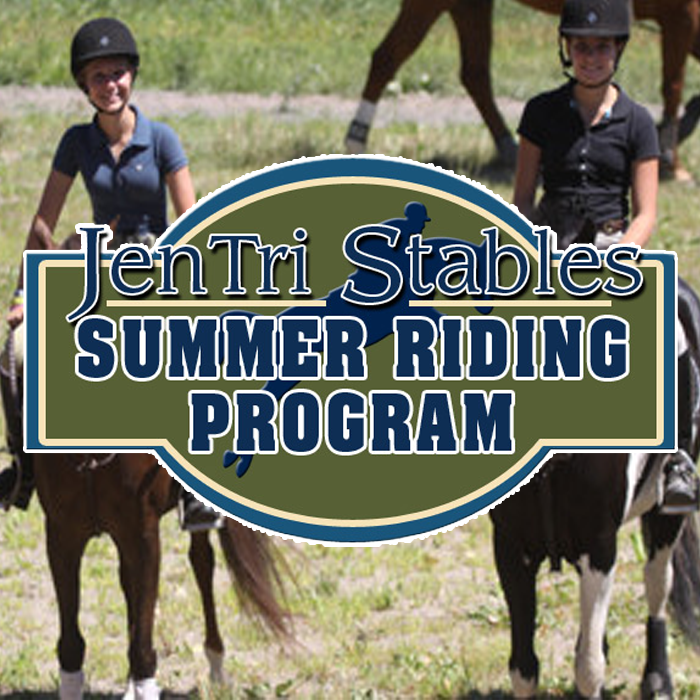 Boarding at Jentri Stables, Horse Riding, Horse Lessons, Horse Boarding in Bucks County,PA. Our full care boarding program offers the finest quality hay and grain, tailored to your horse’s individual needs. We feed premium feeds and the best quality hay. 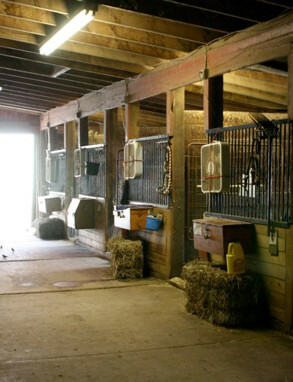 Supplements and medications provided by owners are fed daily as necessary. We create each horse’s feeding program with the advice of our veterinarians. 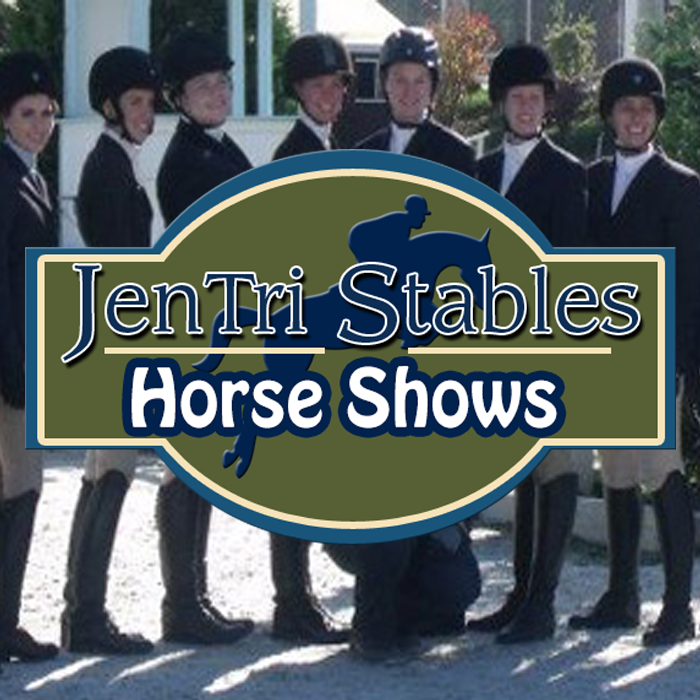 Stalls are cleaned daily and plenty of good quality daily turnout is available. We offer both grass pasture and dry lots for those easy keepers! Our full time staff checks blankets in changing weather , and our farrier is on premises 6 days a week, so you will never wait more than a day to have your lost shoe put back on! We work closely with Blauner, Vecchione and Associates Veterinary practice to provide the best possible care for our horses. 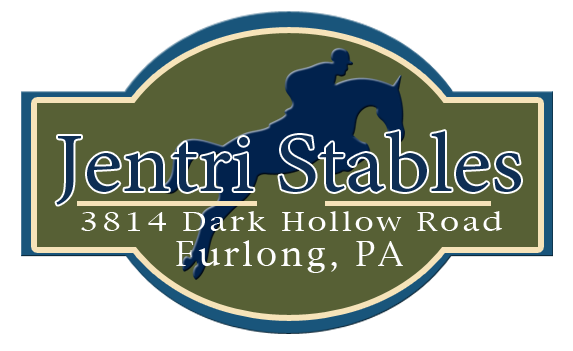 Their five vet practice offers top-notch basic care and internal medicine as well as cutting edge sports medicine for our performance horses. A full array of training and care services are available to all boarders. Our partial care program offers access to all of the high quality services and facilities we have to offer at an extremely affordable, do-it-yourself price! 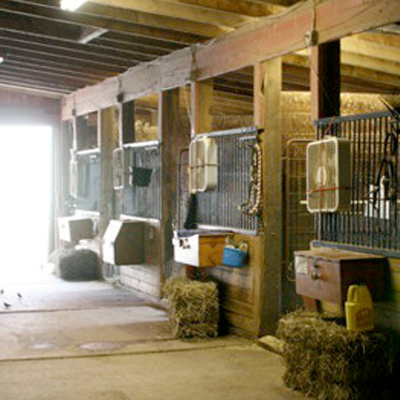 Owners clean their own stalls and provide their own hay, grain and bedding. We do the feeding so that all horses are fed at the same time. 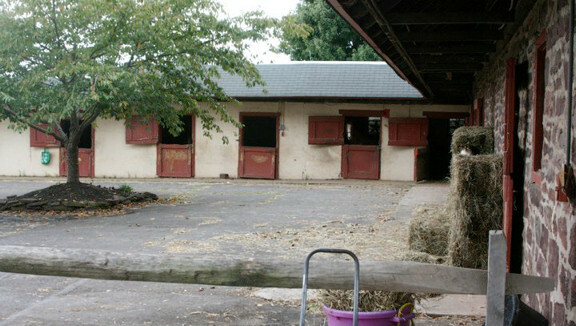 Owners may elect to do their own turnout or have their horses turned out by our staff. 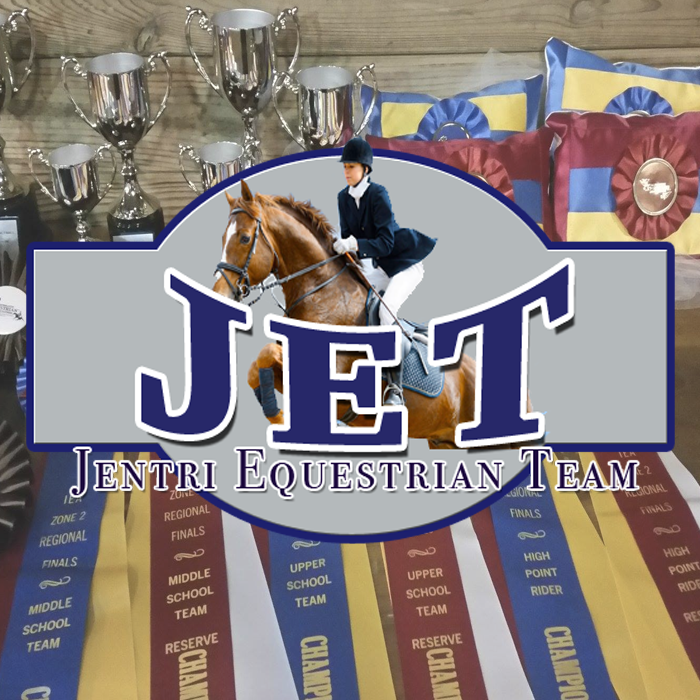 Whether you choose partial of full care boarding,Jentri Stables offers many amenities to keep you and your horse or pony happy and comfortable year round.